This article is 691 days old. 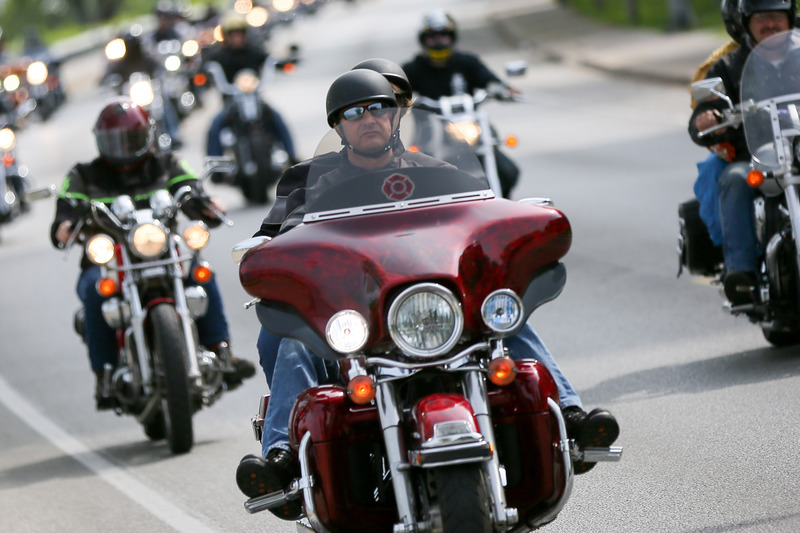 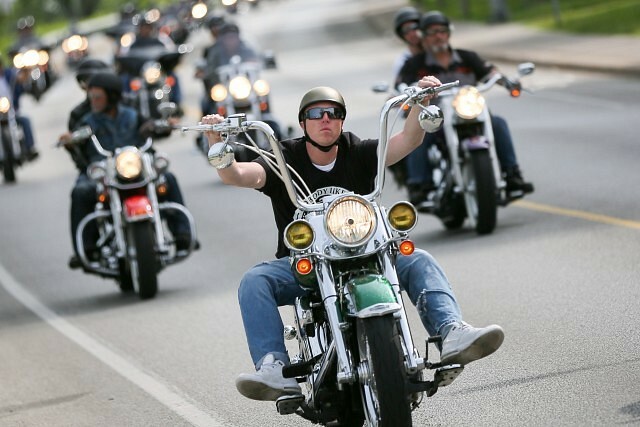 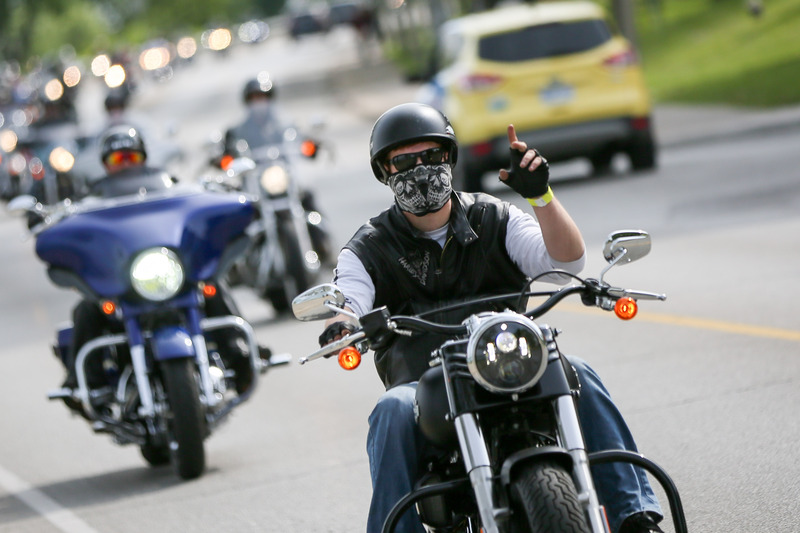 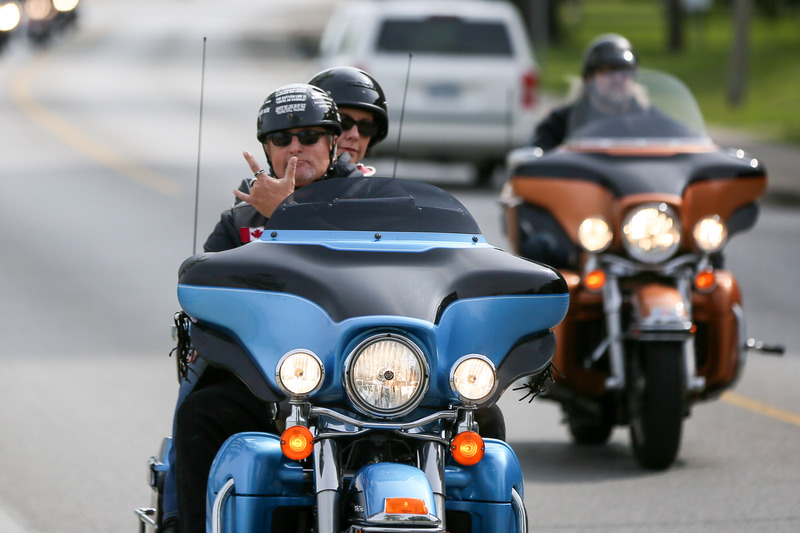 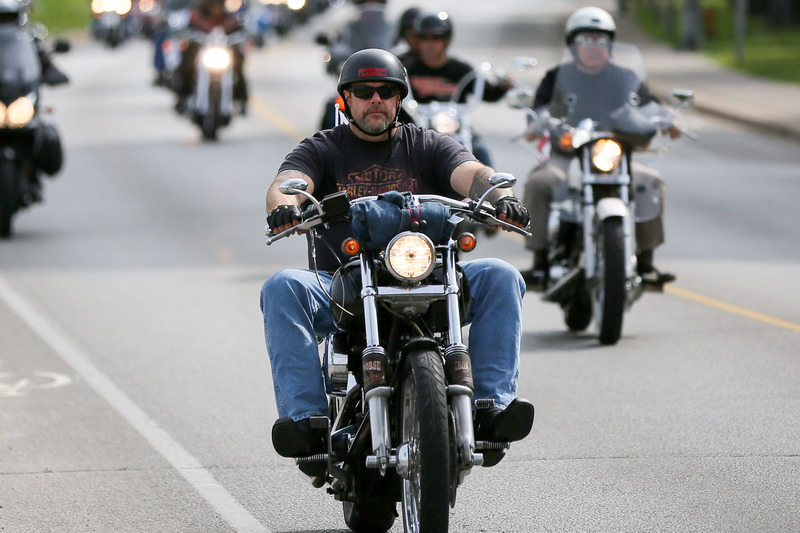 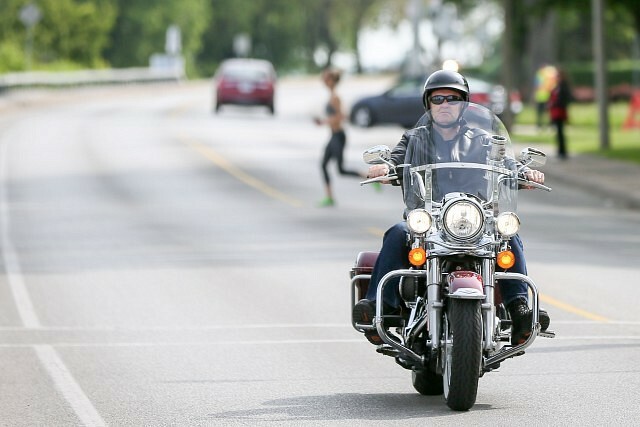 Hundreds of motorcycles roared down Riverside Drive for a cruise around the county, Sunday morning. 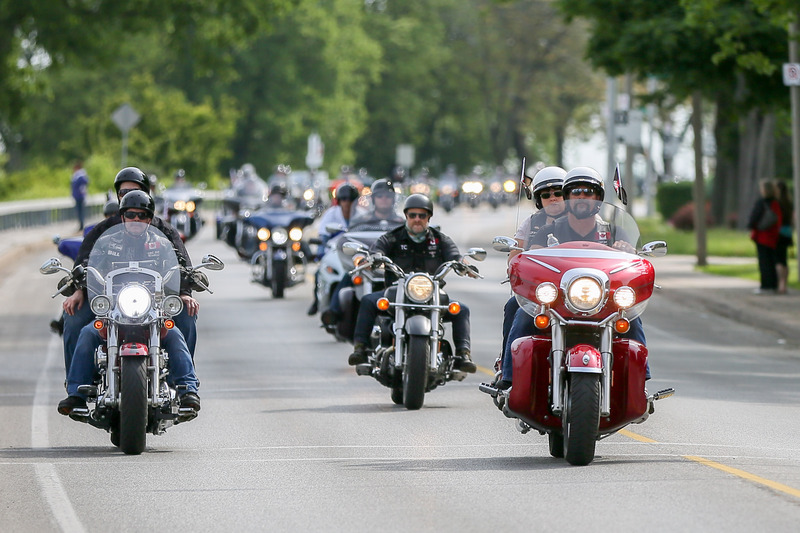 The 2017 TELUS Motorcycle Ride for Dad to support the fight against prostate cancer kicked off at Festival Plaza and headed west along Riverside Drive West. 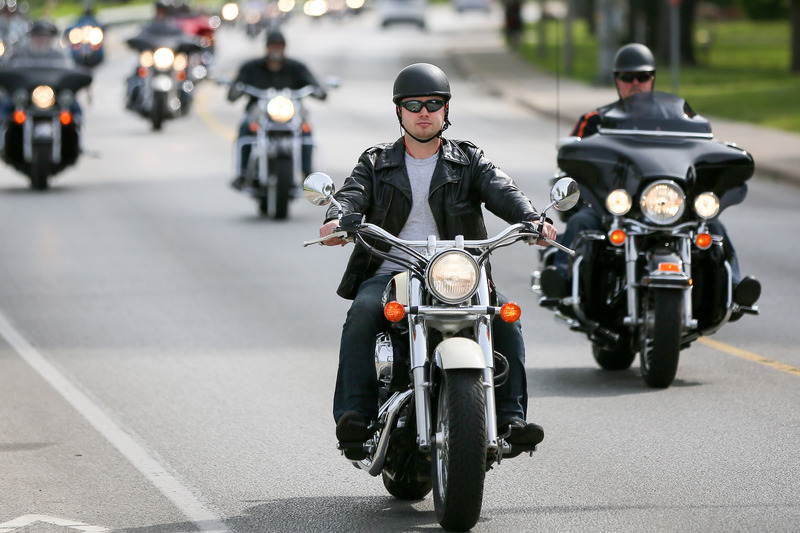 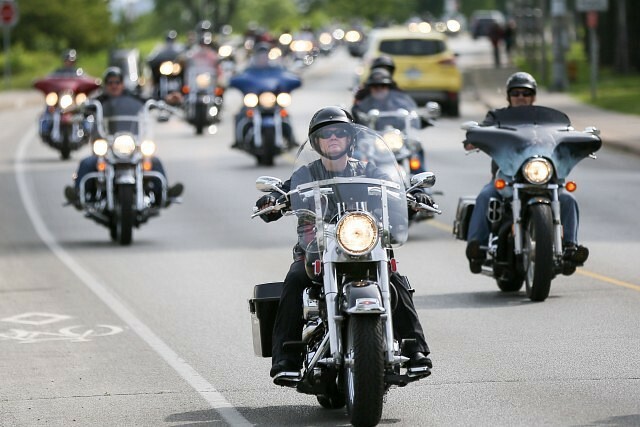 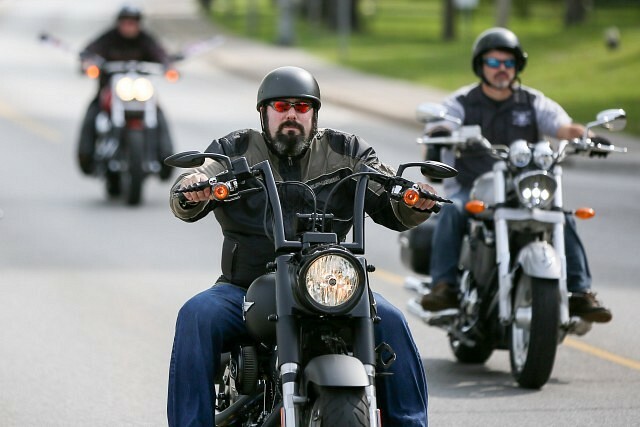 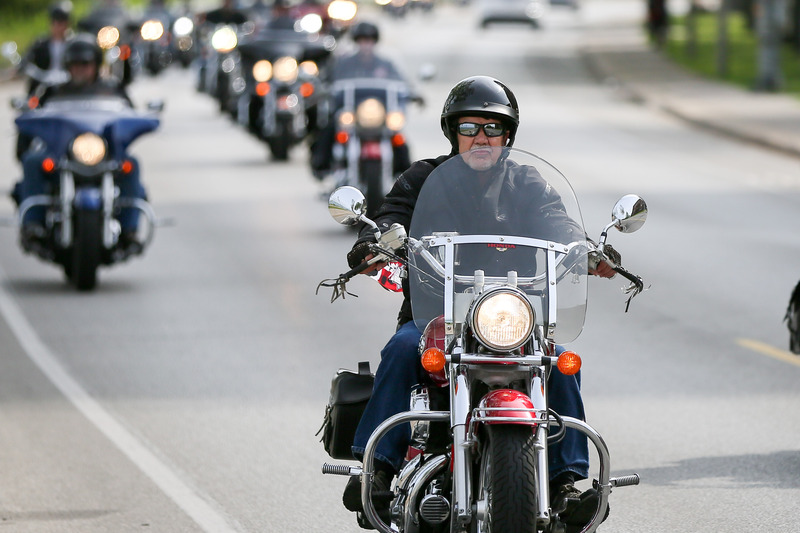 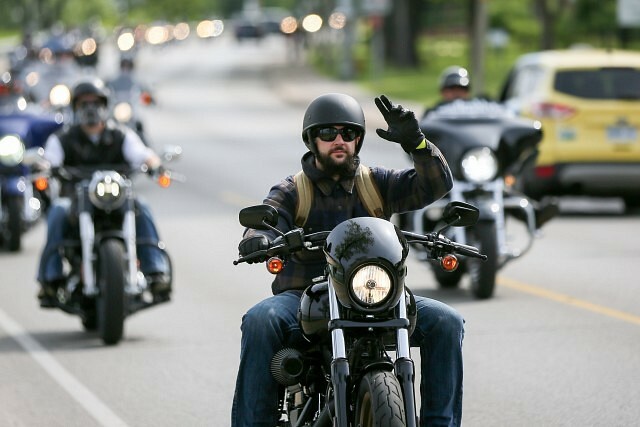 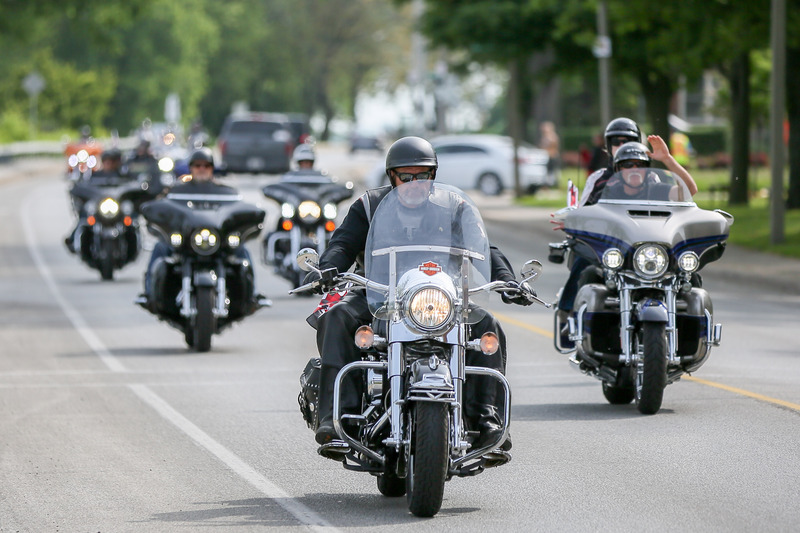 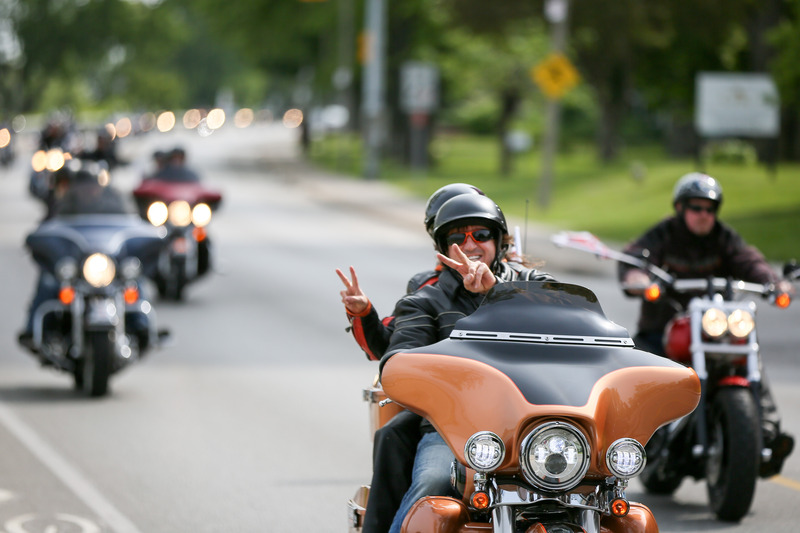 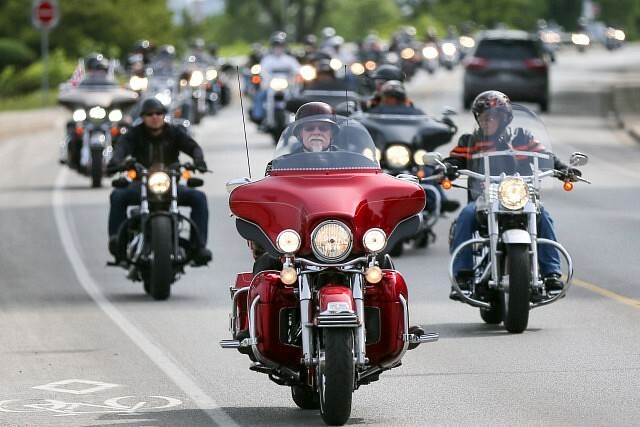 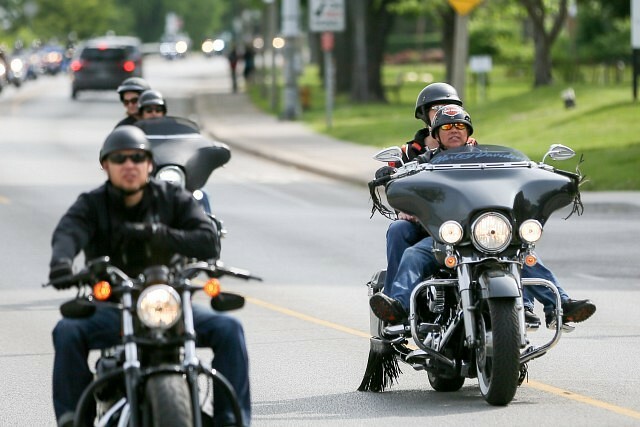 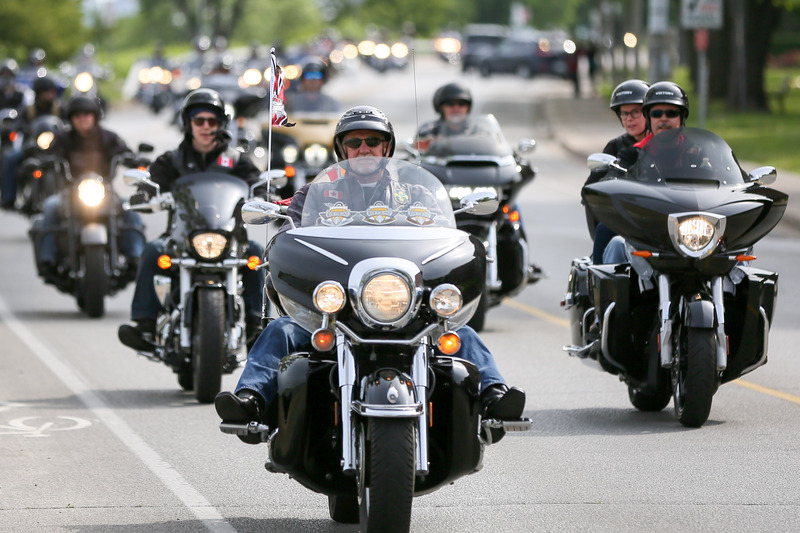 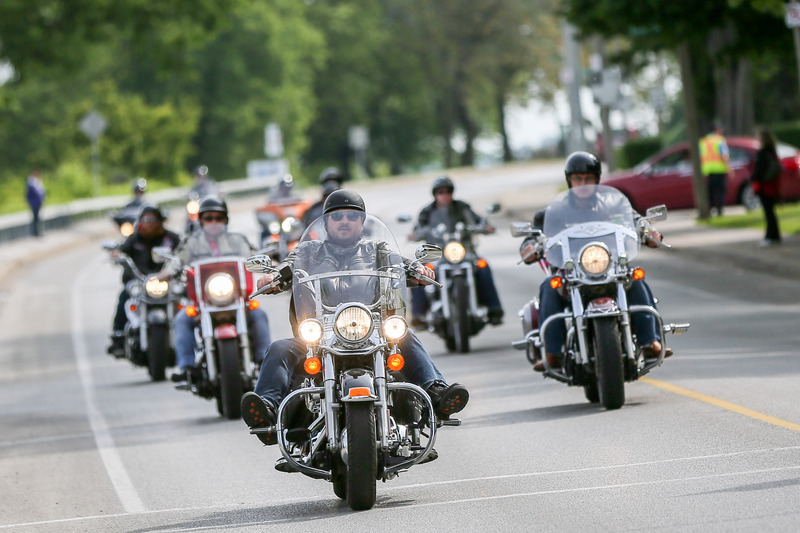 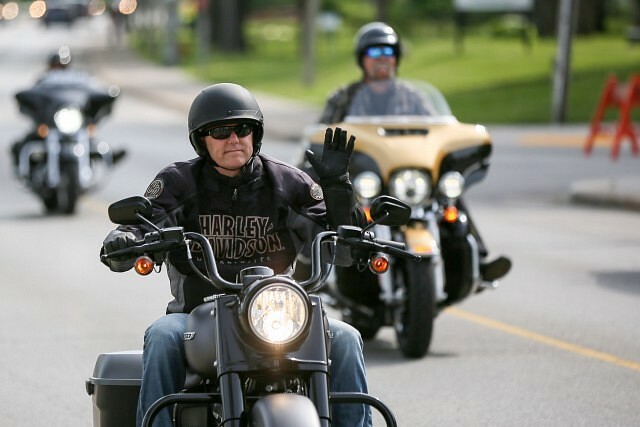 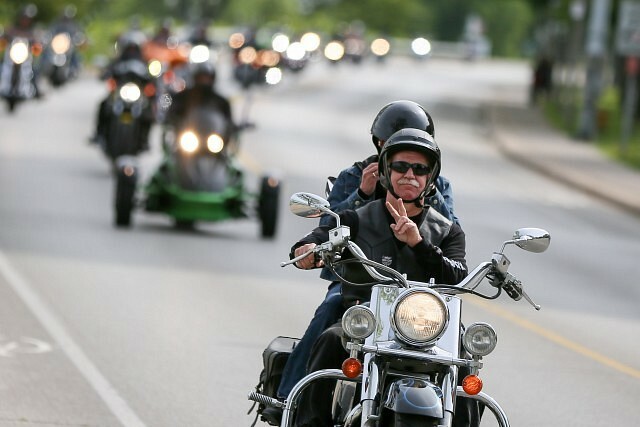 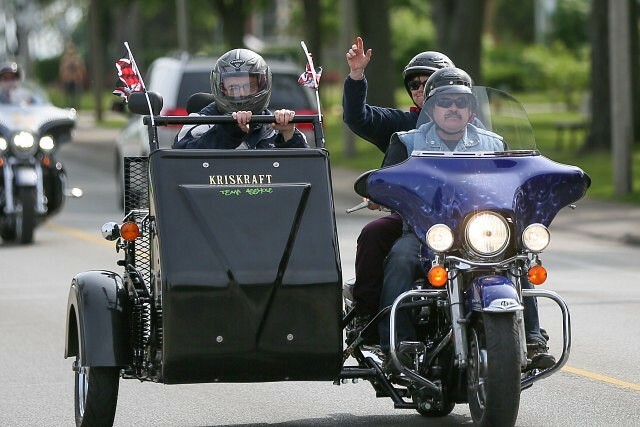 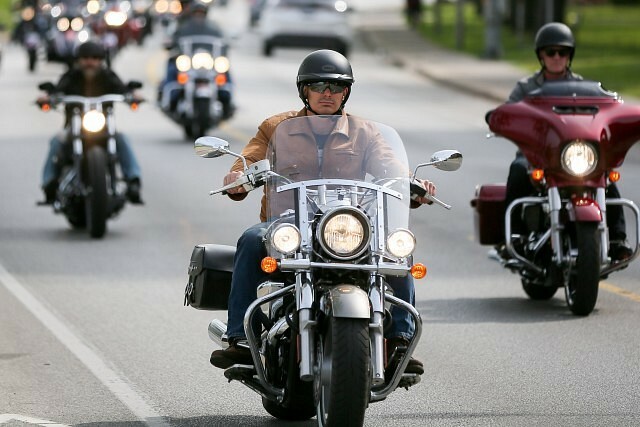 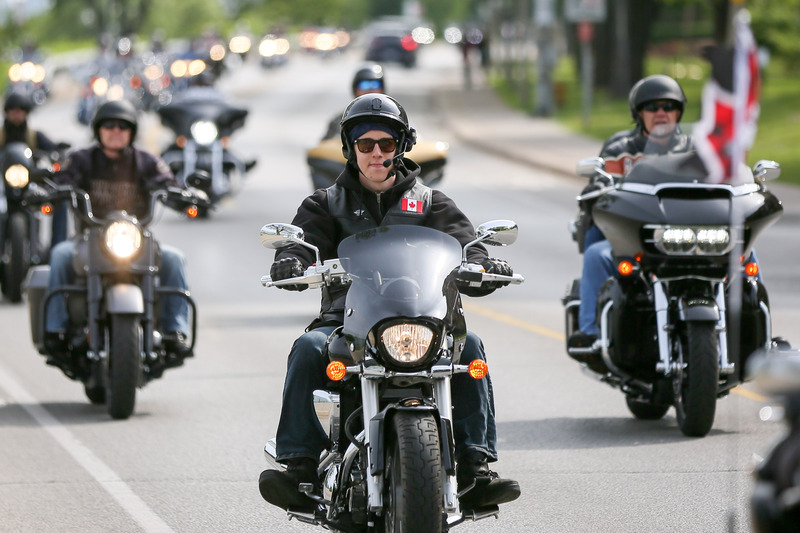 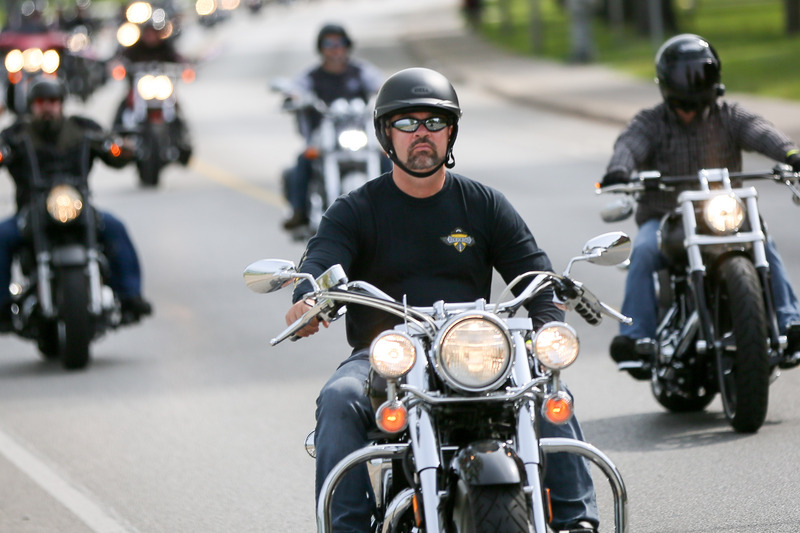 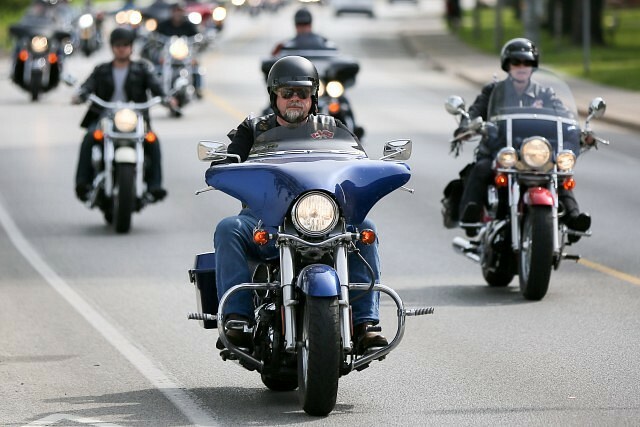 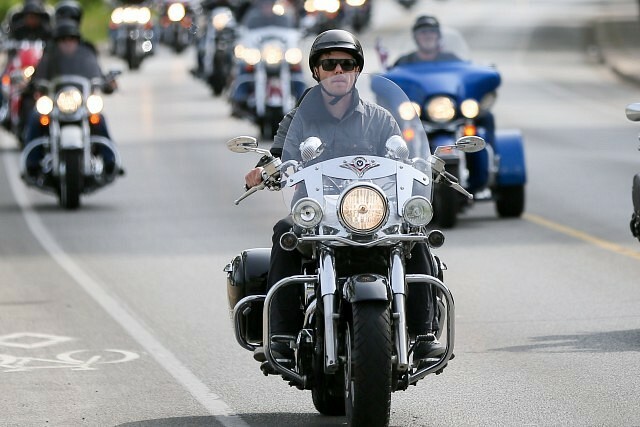 The Ride For Dad is Canada’s largest annual group of power-sport events dedicated to fighting prostate cancer through research and public awareness. 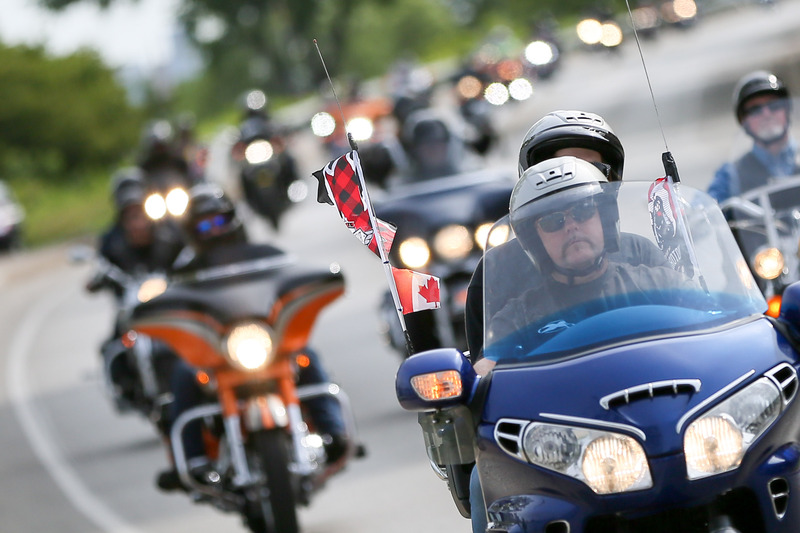 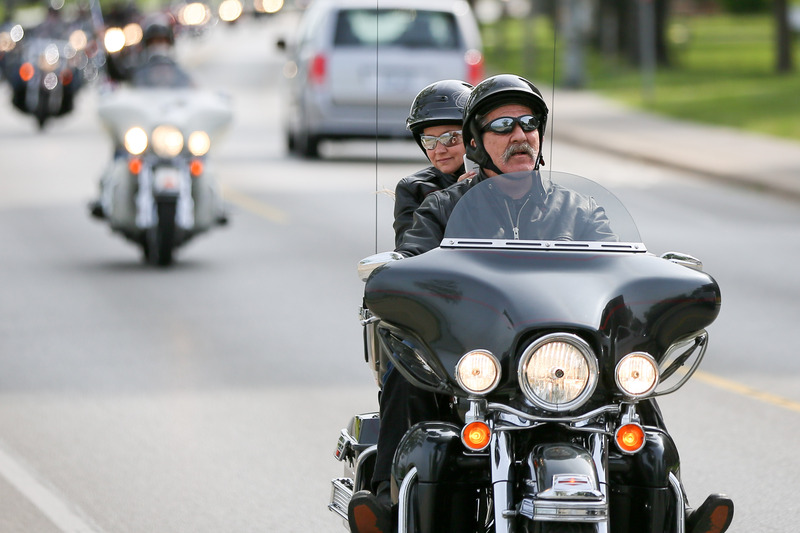 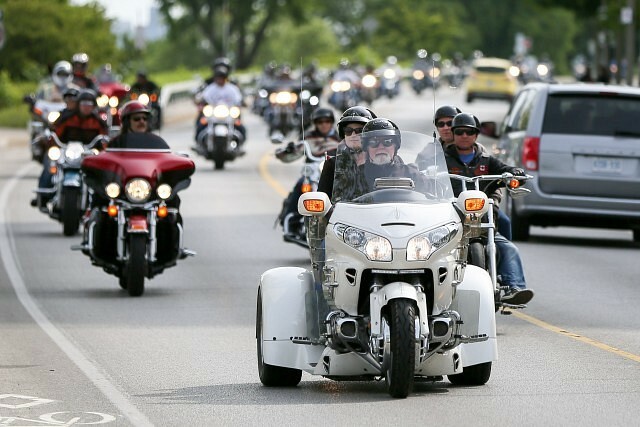 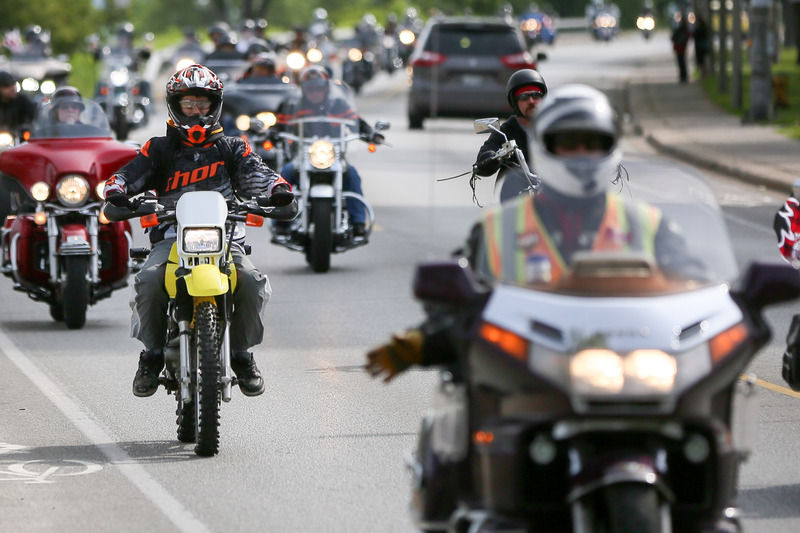 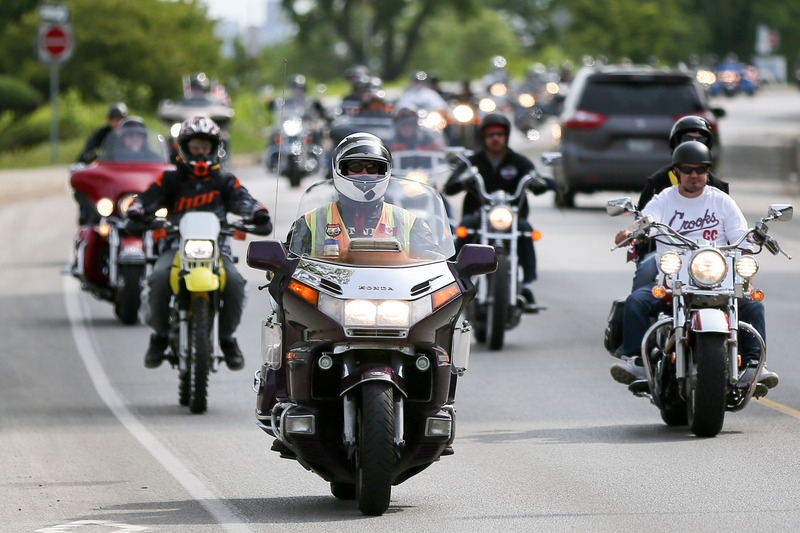 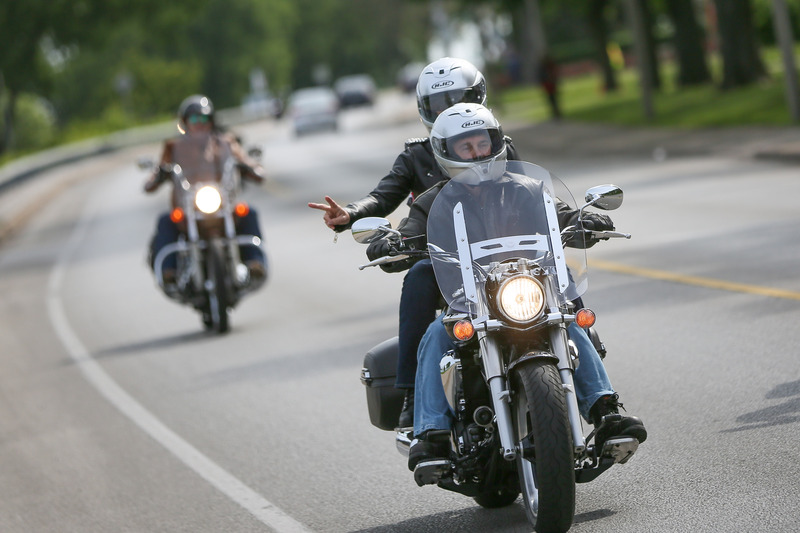 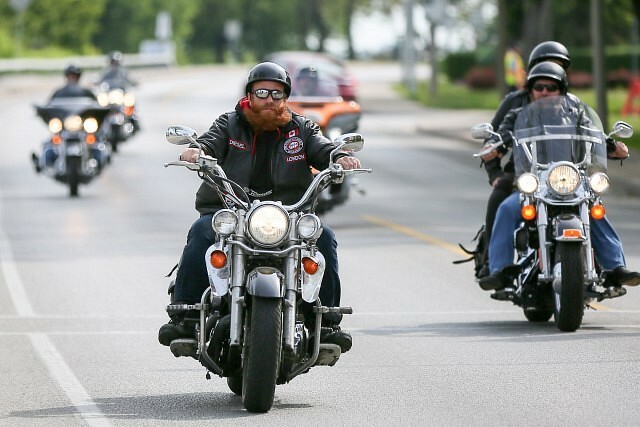 The Ride has grown to include events in almost 40 cities across the Canada. 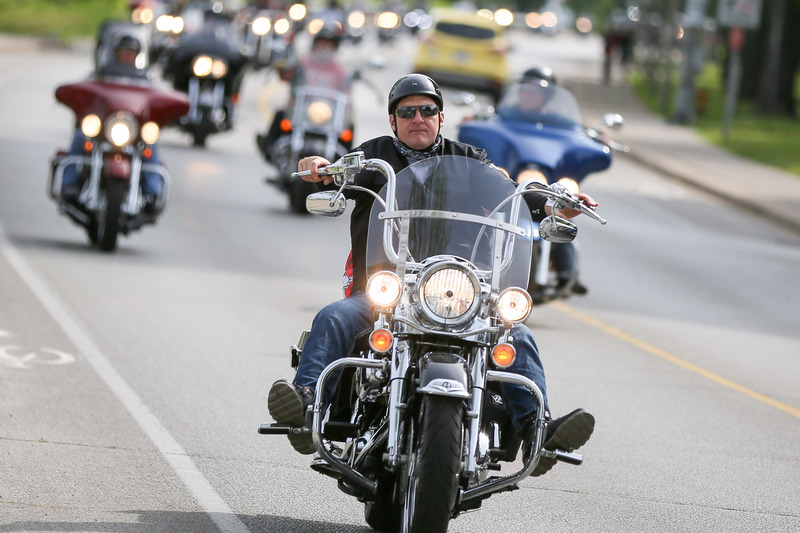 More than 500,000 men, women and children have been involved, raising more than $23 million to fight prostate cancer.